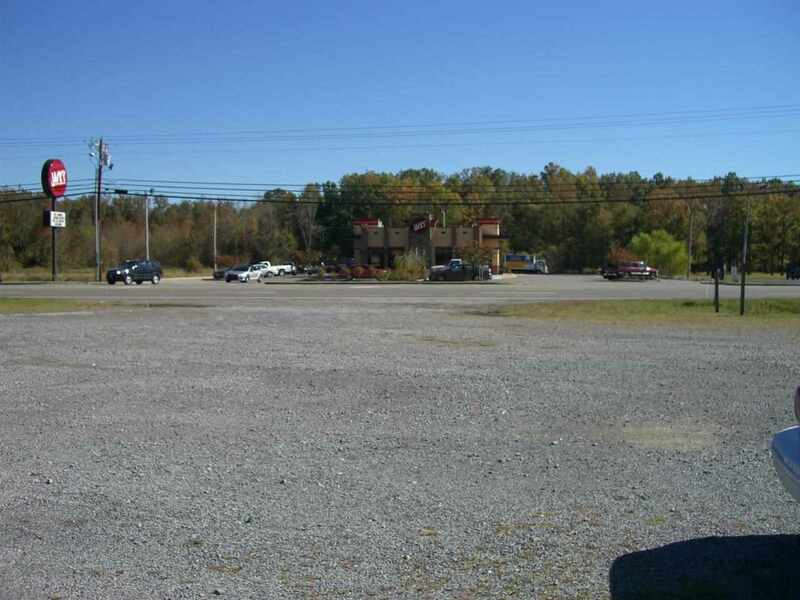 0 Cave Spring Road, Owens Cross Roads, AL, 35763 - Photos, Videos & More! 12+/- ACRES ON CAVE SPRING RD. 190 FT OF ROAD FRONTAGE. PERFECT FOR BUILDING YOUR DREAM HOUSE. GREAT FOR BUILDING AND HAVING MINI FARM.